San Antonio, Texas - is easily one of the world's most beautiful cities. Most persons think of The Alamo when they think of San Antonio, but there are four more beautiful old Spanish Missions to see along the San Antonio River. 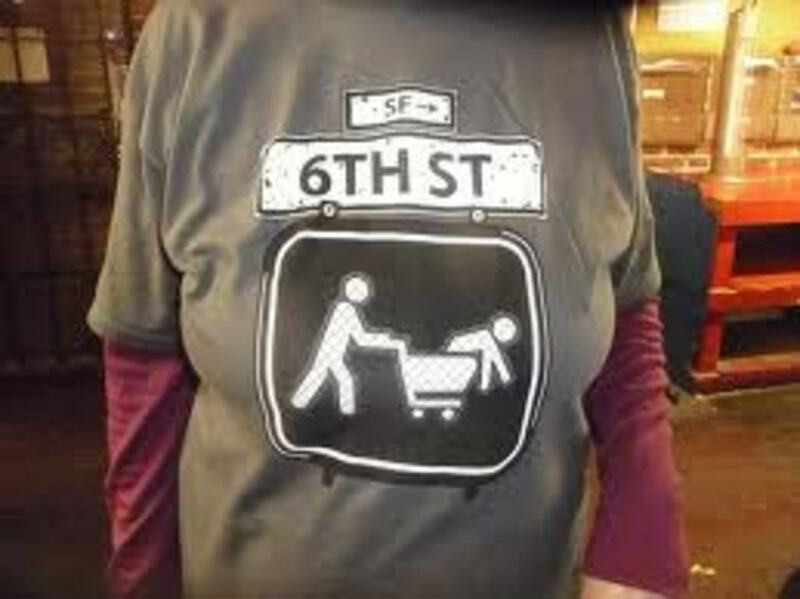 This is an attraction where one can dine, shop and browse to one's heart content as my friend and I discovered. 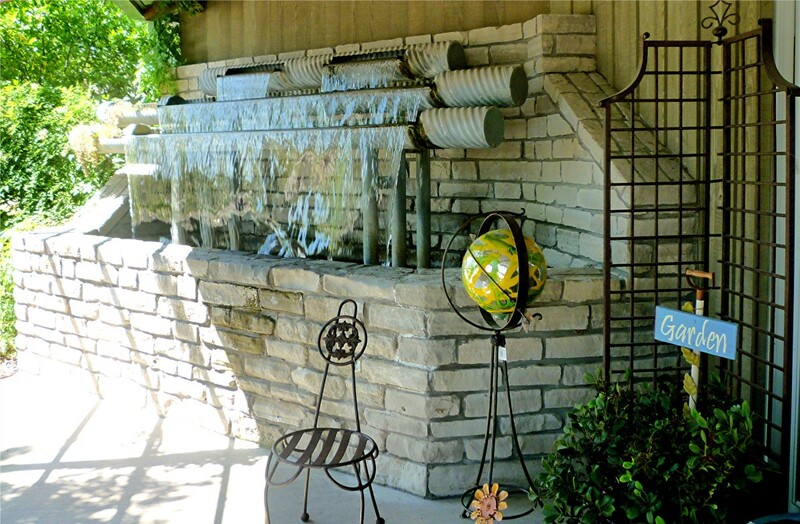 From pots and plants to teapots, cats, rusted lawn ornaments, water features and jewelry...that and more can be found here. 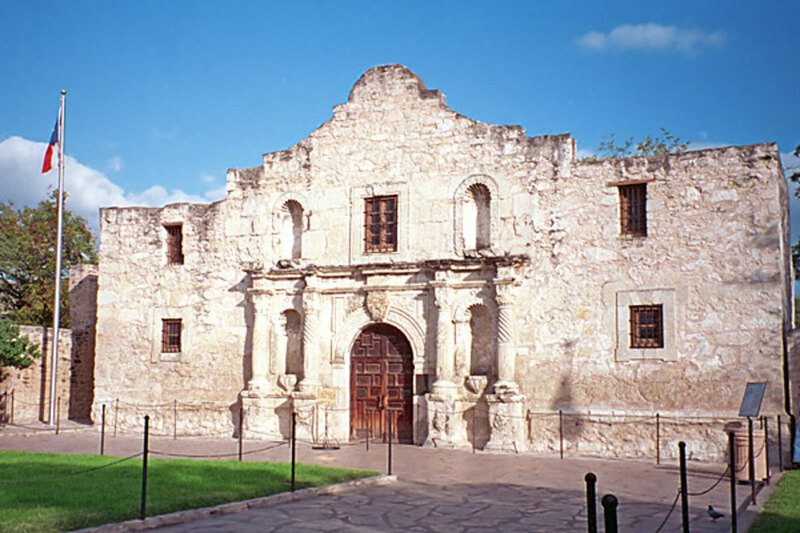 San Antonio, Texas is a beautiful and historic old city. 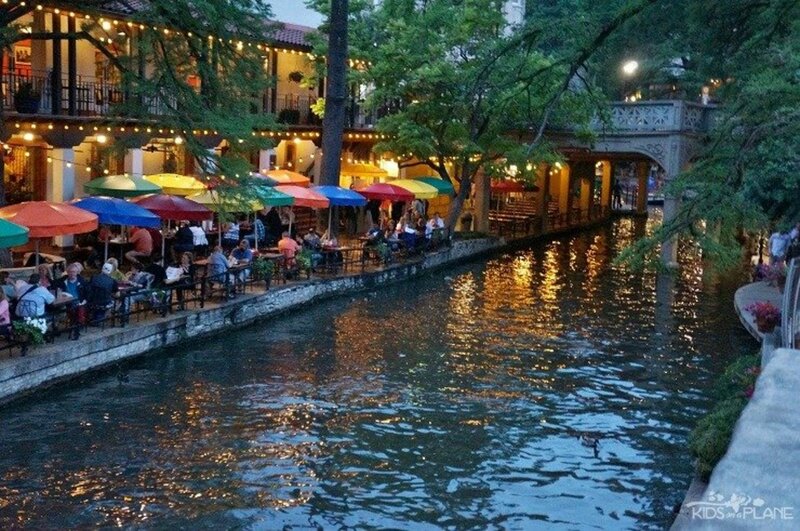 The River Walk in San Antonio is probably the most beautiful part of that city, and is easily one of the most beautiful places to visit in ANY American city. 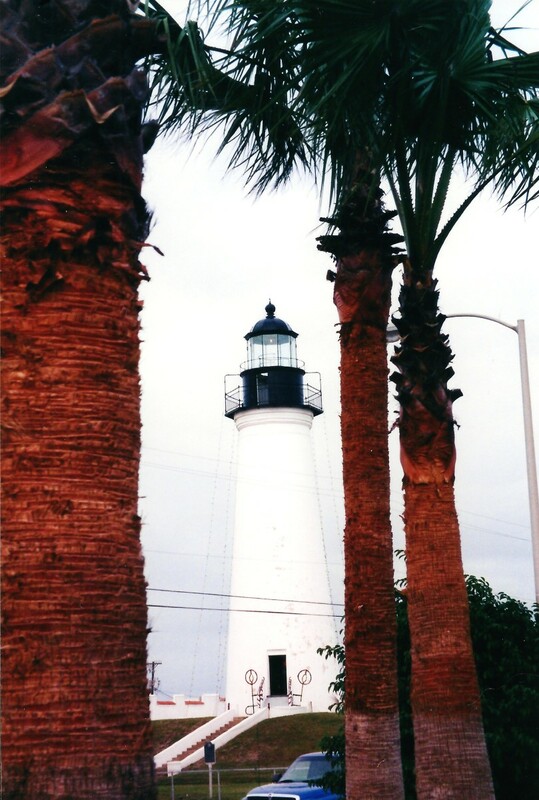 Visit Texas and find more than dusty old roads and cowboys. There are many things to do in Texas. 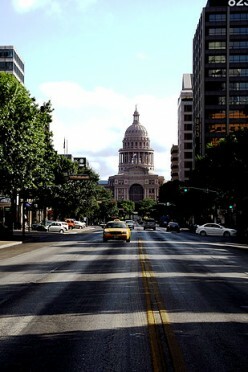 Here is list of destinations you have to check out the next time you are in the Austin area. 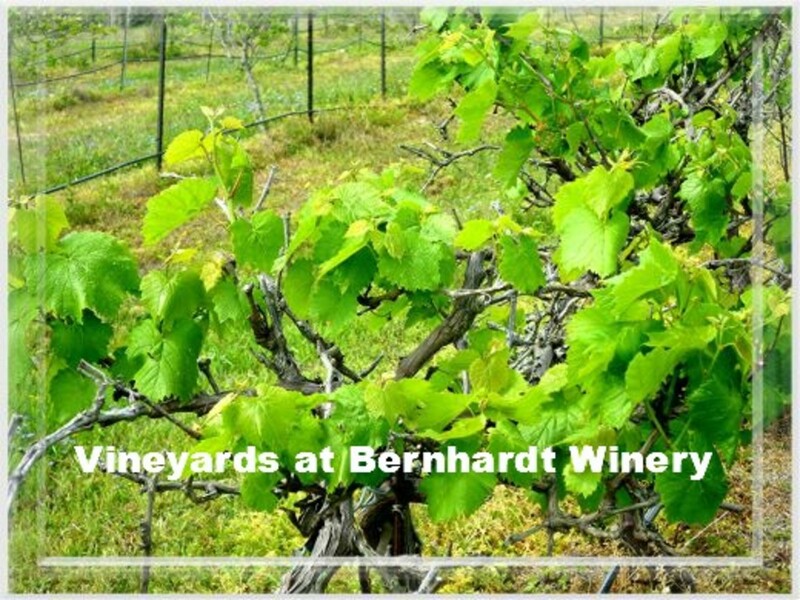 We can understand why people would wish to have wedding receptions and other events at Bernhardt Winery. It is gorgeous! 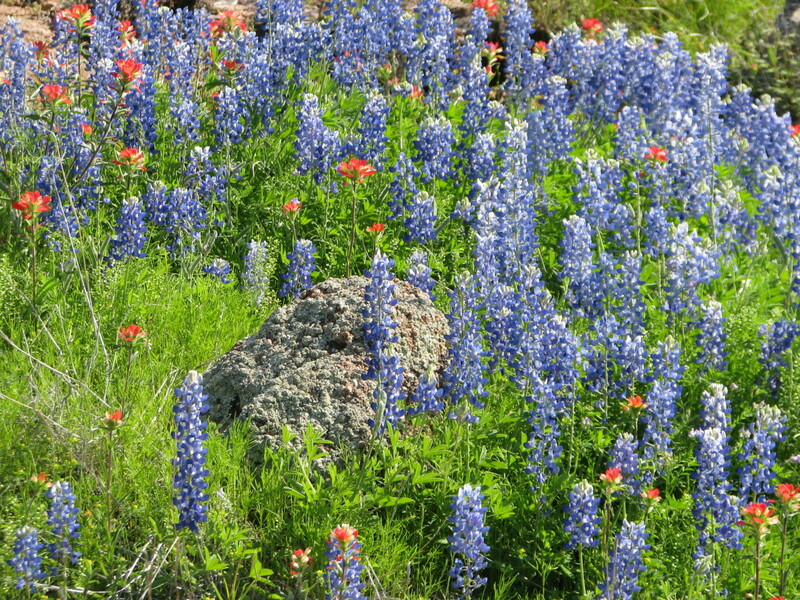 See photos of it as well as wildflowers we saw on the day of our visit. 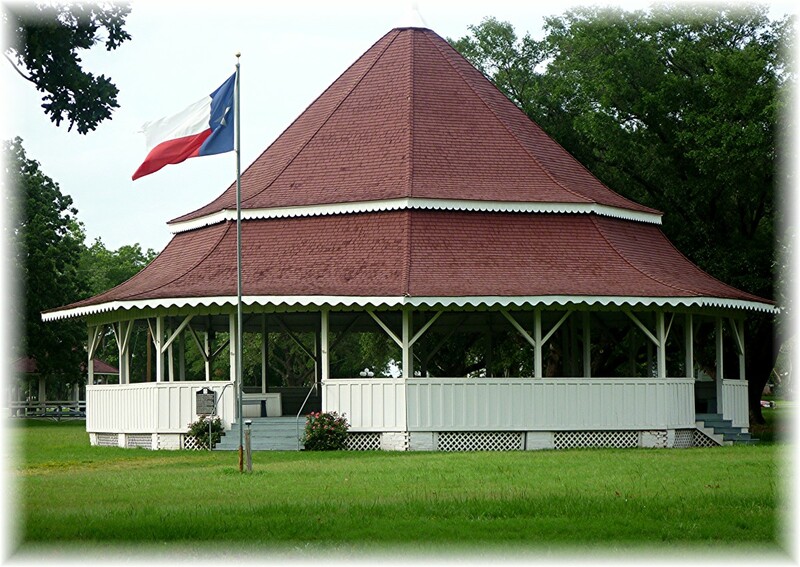 Cotton used to be "King" in the small scenic town of Montgomery, Texas. That is where we discovered the pretty Cork This! Winery. One can create wines made for special occasions with the help of the friendly owners and staff.